In the name of the Organizing Committee, I would like to invite You to the 7th Baltic Congress of Radiology (BCR) 2018 and 9th Baltic Congress of Radiographers that will take place in Kaunas on the 4-6th of October, 2018. Before the Congress, Young radiologists are invited to attend the Schools of Radiology. The first Baltic Congress of Radiology supported by Lithuanian, Latvian and Estonian Associations of Radiology took part in 2006 in Kaunas. 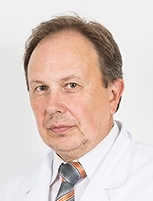 The responses and feedback after the first congress indicated that regular meetings of radiology specialists of the Baltic countries are very important and necessary in order to share scientific and clinical achievements, as well as to establish necessary contacts for cooperation, solving mutual general questions and organization. Thus, starting from 2006 the Baltic Congress of Radiology takes part every second year in a different Baltic country, i.e. 2006 – Kaunas, 2008 – Tartu, 2010 – Riga, 2012 – Vilnius, 2014 Pärnu, 2016 – Liepāja. In 2018 the Congress will be held in Kaunas. It is very symbolic also because we will celebrate the 100th Independence Anniversary of Republic of Lithuania in the same year. Kaunas – the second biggest town of Lithuania, first mentioned in 1361. During the period of 1918-1940 it was the temporary capital of Lithuania. At present there are around 300 000 inhabitants. The town is situated in the centre of the republic, in a very beautiful place at the confluence of Neris and Nemunas rivers. It is rich not only with history, but also with academic spirit and student's life, continuously evolving and renovating, full of green. Kaunas is a city of active people and is also called a capital of sports of Lithuania. 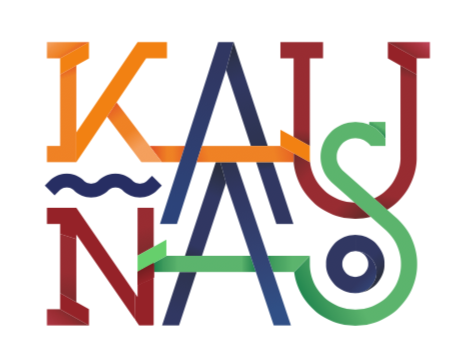 No doubt, during the days of the Congress Kaunas will become your home and Kaunas citizens will do their best to welcome and to host the participants and guests of the Congress. I wish the Congress to become very important in the scientific field and to strengthen the bridges between the Radiology community of the Baltic states.